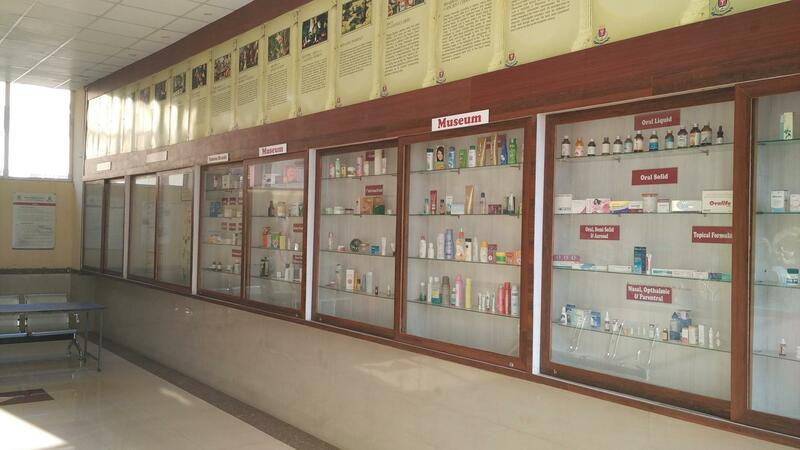 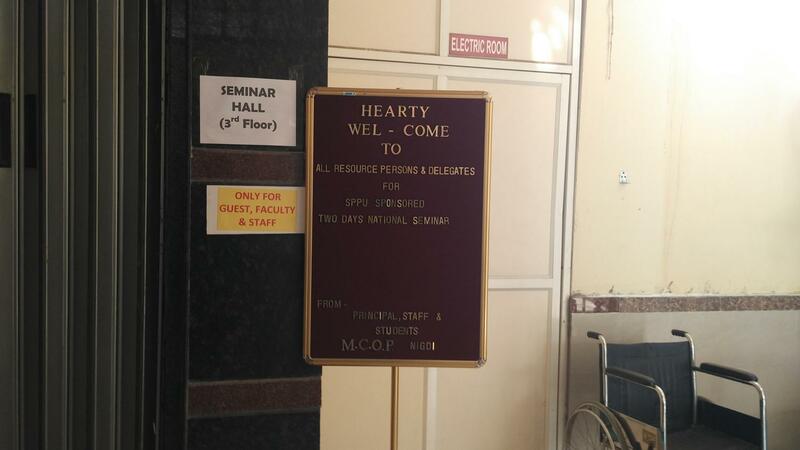 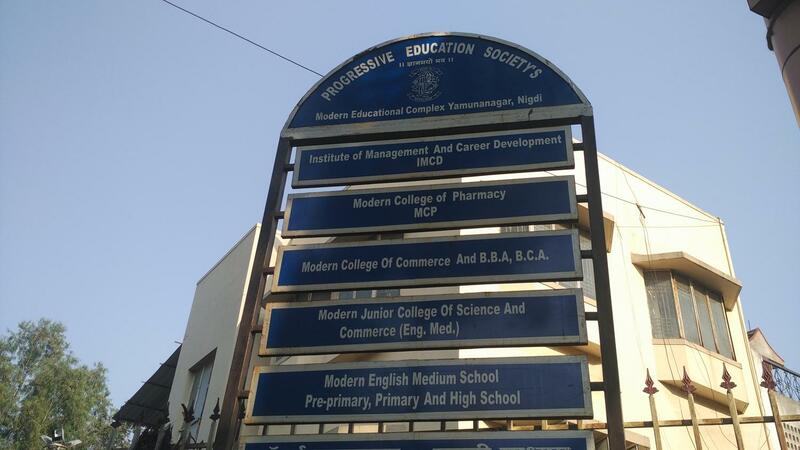 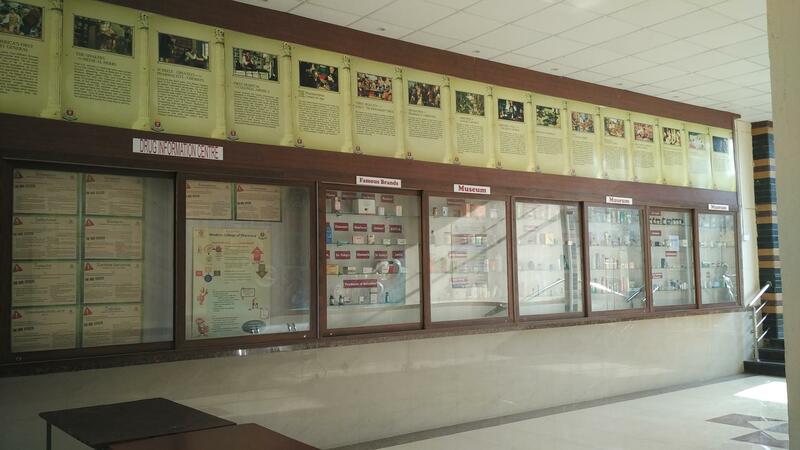 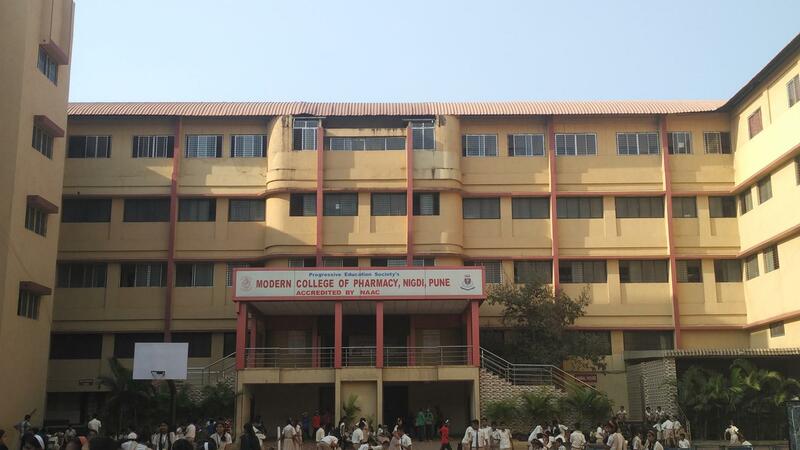 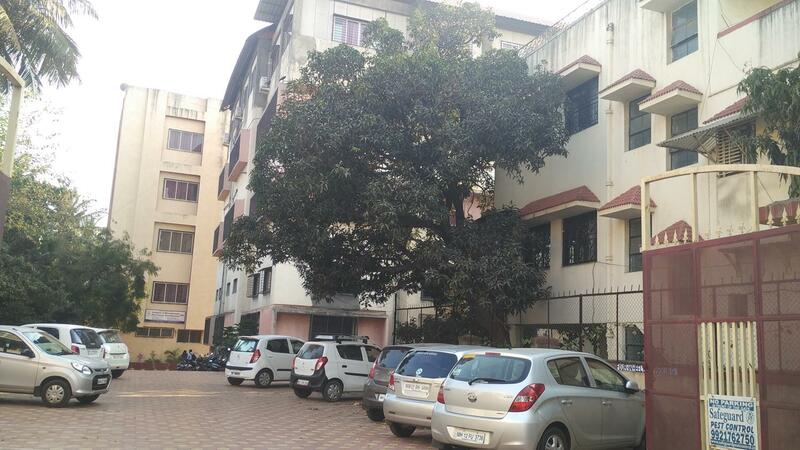 Modern College of Pharmacy was founded in 1998 by the Progressive Education Society. 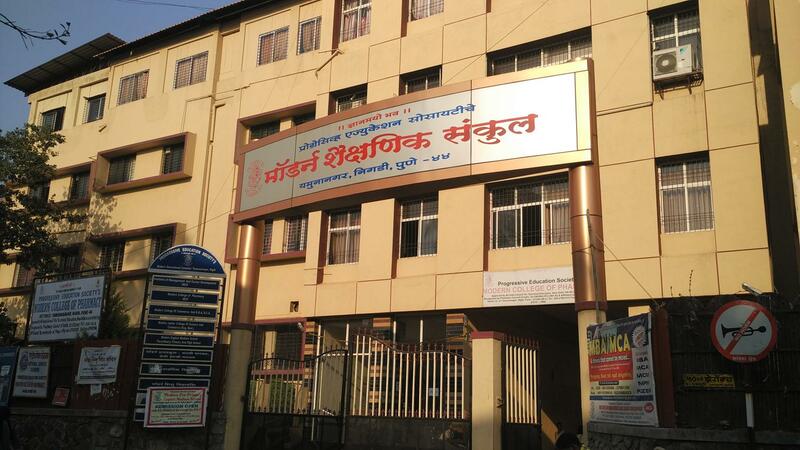 It is approved by AICTE, DTE, Government of Maharashtra, Pharmacy Council of India and affiliated to Savitribai Phule Pune University. 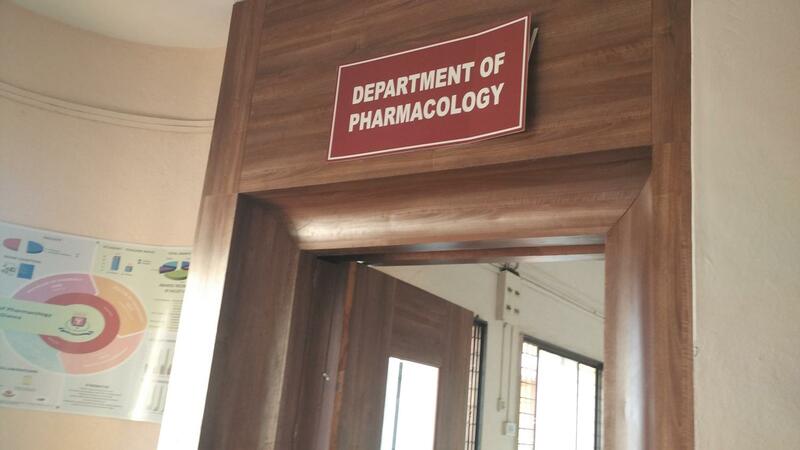 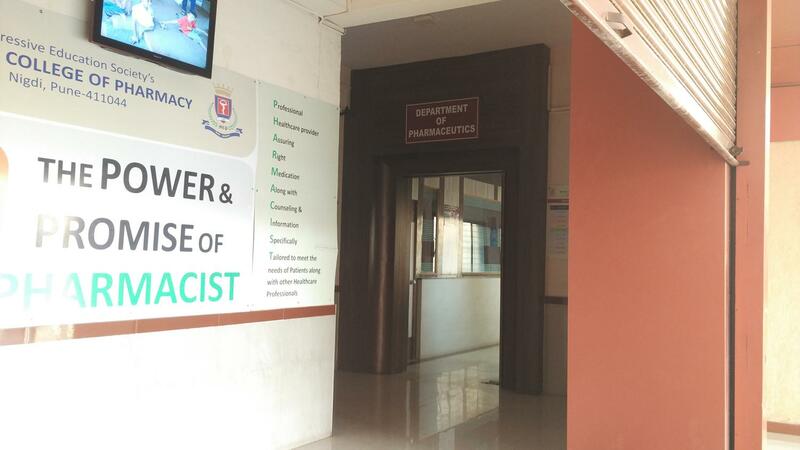 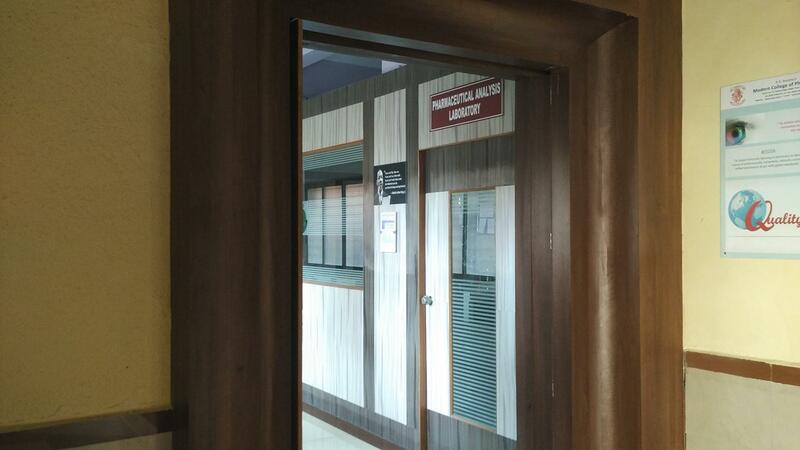 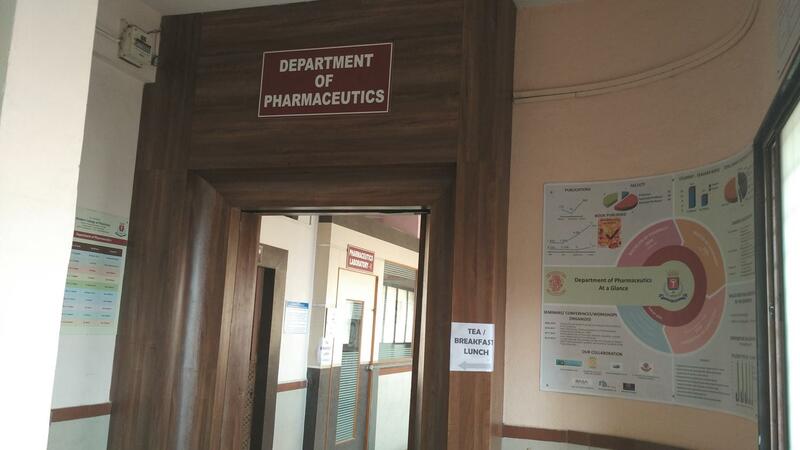 Some of the courses offered by the institute are B. Pharm and postgraduate courses in Pharmacy i.e. 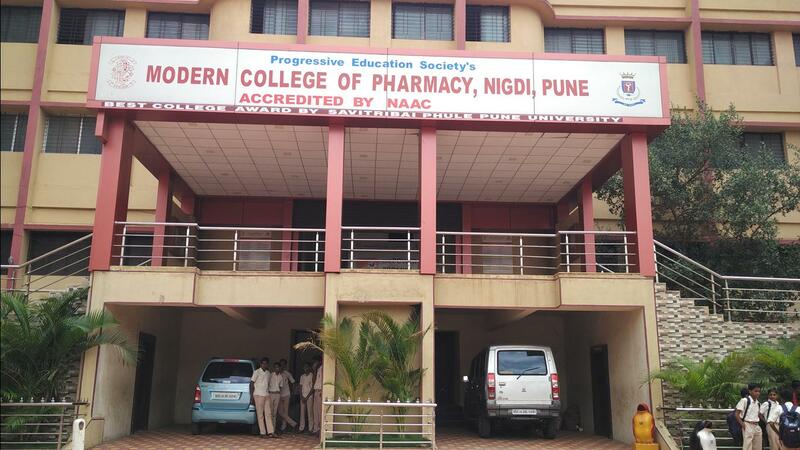 M. Pharm in Pharmaceutics, Pharmaceutical Chemistry, and many more. 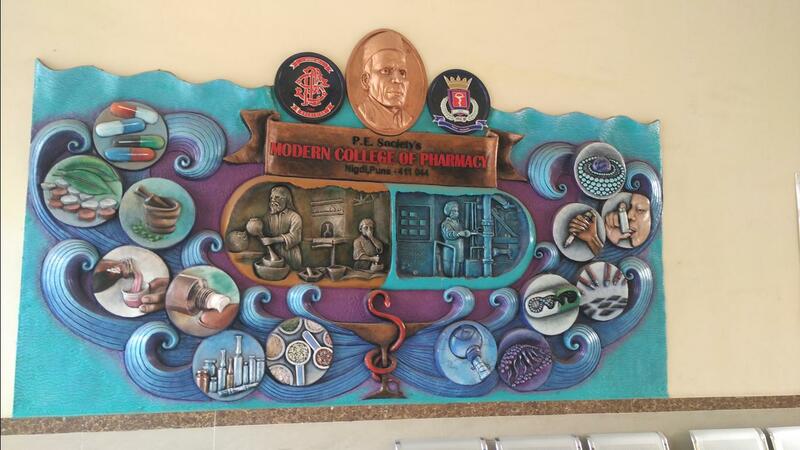 The mission of the institute is to achieve excellence in pharmacy education, innovative research and provide service to the society and profession. 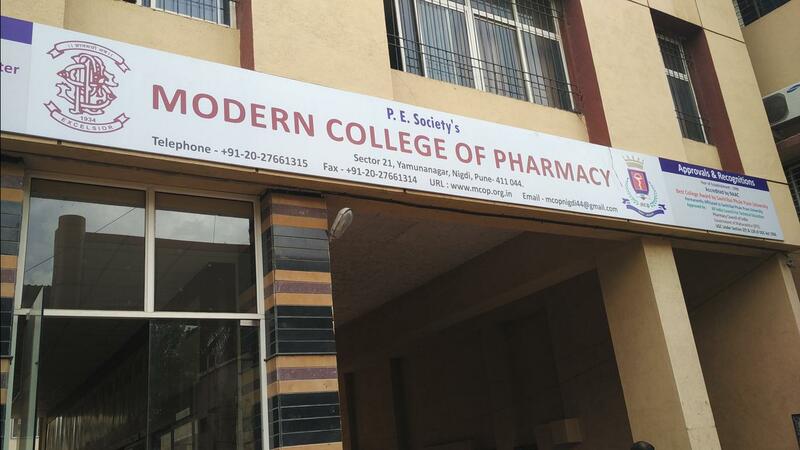 It strives to impart futuristic learning in pharmacy to develop a pool of professionally competent and skilled pharmacists at par with global standards. 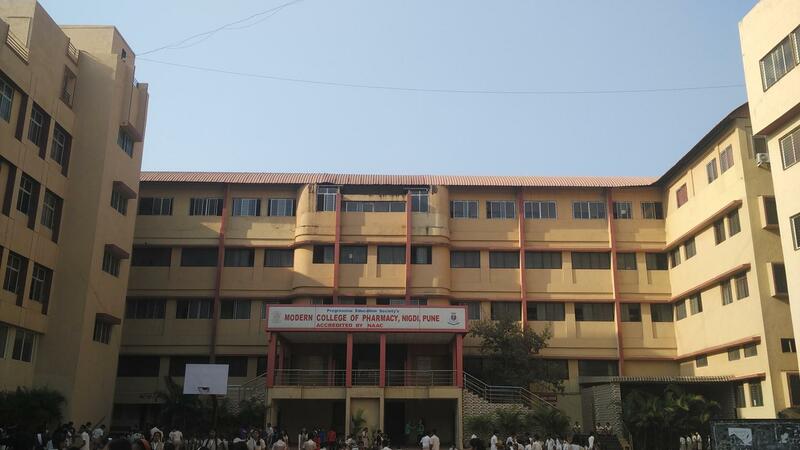 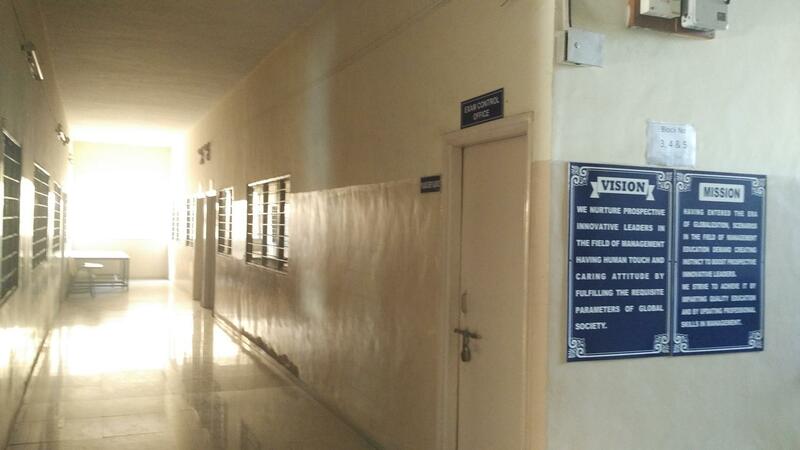 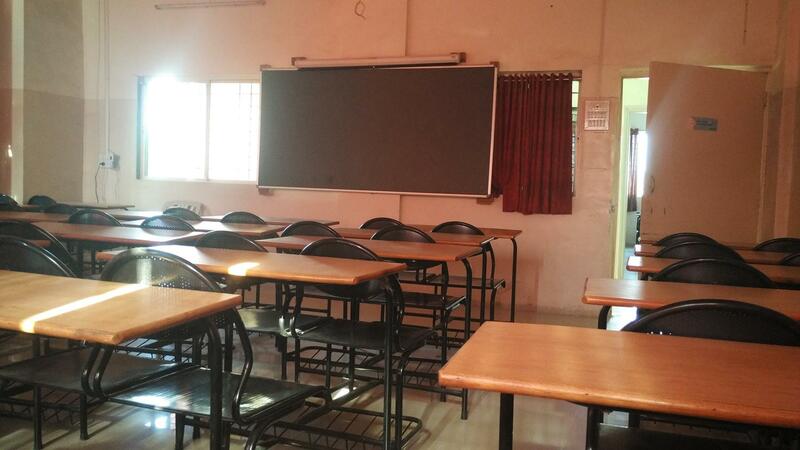 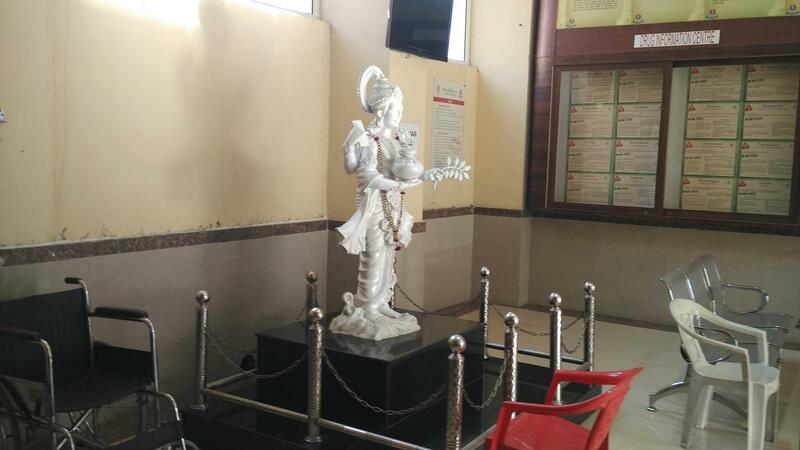 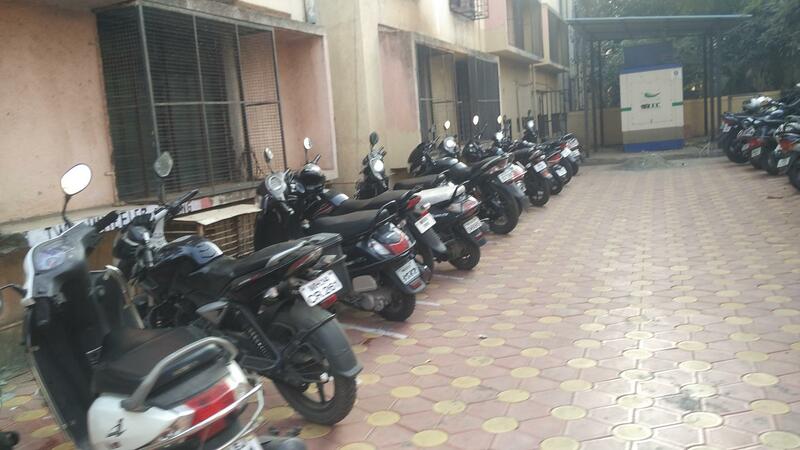 The purpose is to nurture, instill and perpetuate ethics, morals and sense of social responsibility in the students. 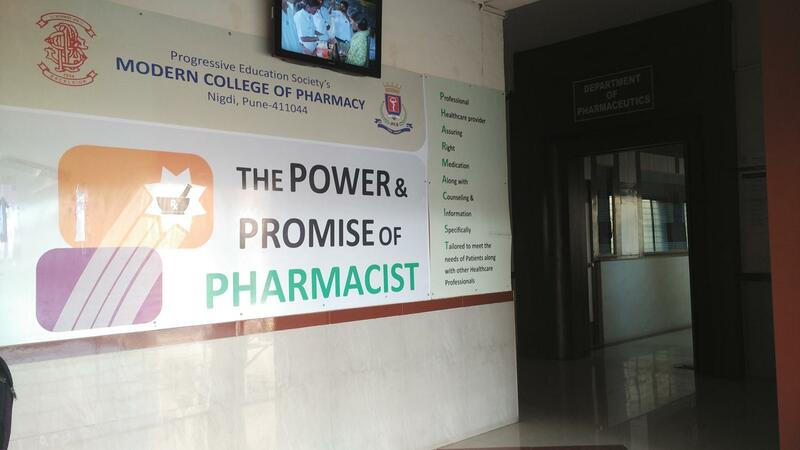 The vision of the institute is to be among the top 10 pharmacy educators in the country.